? THE WAIT IS FINALLY OVER! ? 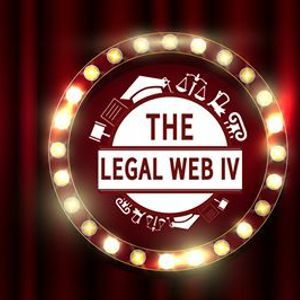 Brace yourself for the Fourth Legal Web Conference..
After last year’s conference remarkable success, R.I.S.C legal academy will connect the legal community all together for a one day conference full of knowledge, networking, and experience! This year and steaming from our belief in the role of the Legal society in shaping any country's success; we decided to kick off this year under the slogan of 'The Role of Legal Society in attracting foreign FDIs'. The biggest legal event of its kind in Egypt & the Middle East…..